Country music singer-songwriter Blake Shelton's "Sure Be Cool If You Did" topped the country charts back in 2013! Check it out here! Country music superstar Blake Shelton‘s “Sure Be Cool If You Did” was written by Rodney Clawson, Chris Tompkins, and Jimmy Robbins. 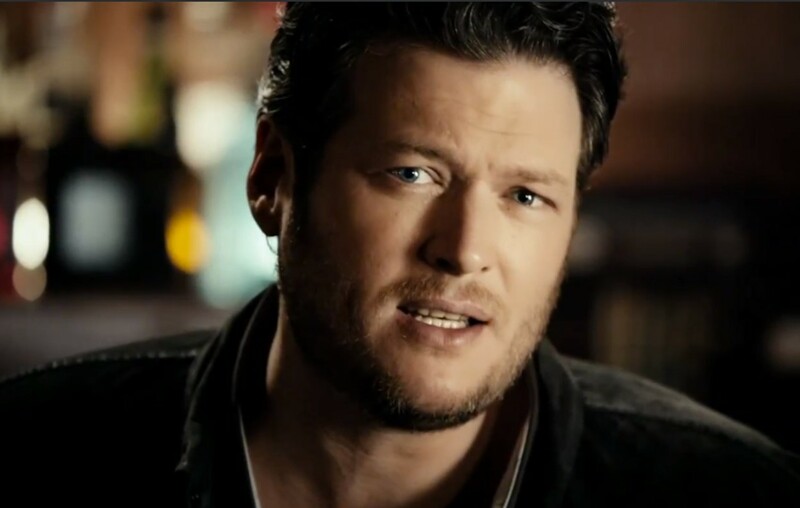 The track was released on January 8, 2013 as the first single from Shelton’s 2013 album Based on a True Story…. The song reached number one on both the US Billboard Country Airplay and Hot Country Songs charts. Share this song with other country music fans!